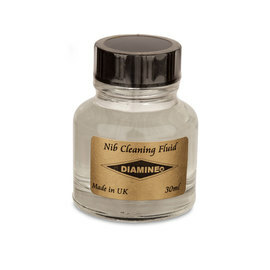 Diamine have been manufacturing high quality fountain pen ink since 1864 in Liverpool, England. 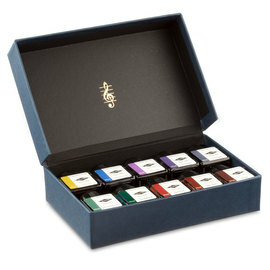 These ink cartridges displayed here are available in single-colour boxes of 18 standard "international size" cartridges which fit many different brands of pen. 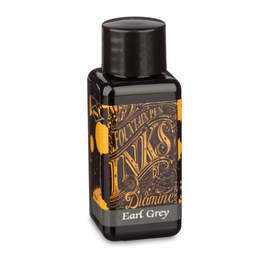 If you're looking for a variety of inks, please see Diamine's assorted packs, which contain a selection boxes of 5 complementary colours - 20 cartridges in a box, 4 of each colour. First try with this company to try out colours, shade and flow etc. They all work well and have a lovely dark colour. Delivery was both quick and accurate, excellent. 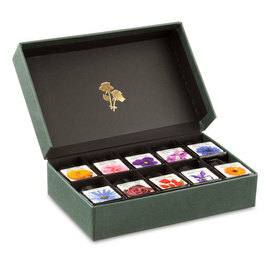 If only there are more choice on assorted pack. Anyway, the color is good. Order in both Monaco Red and Imperial Blue. 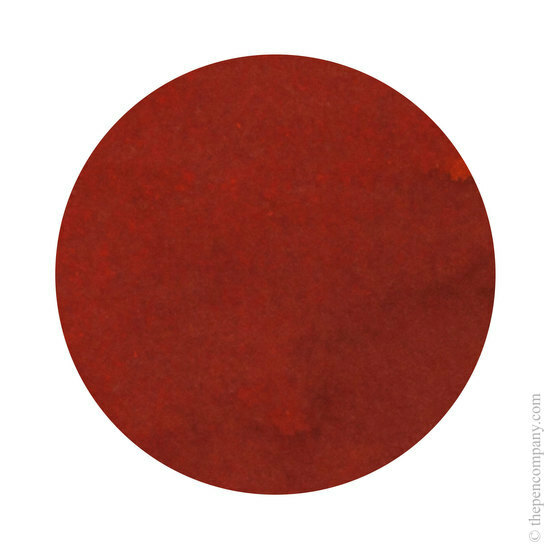 Both colours have a nice solid rich colour on all types of paper and have a great writing consistency. 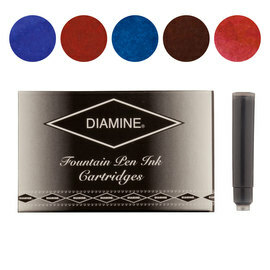 I can highly recommend and look forward to trying more colours from Diamine. The pen company provided exemplary service and I will use them again without doubt. 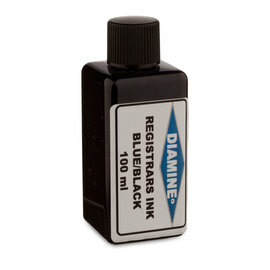 The quality of the diamine product is also excellent. No. 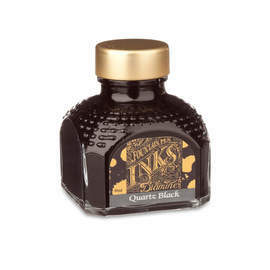 Parker use a wider than standard 'mouth' on their fountain pen cartridges. 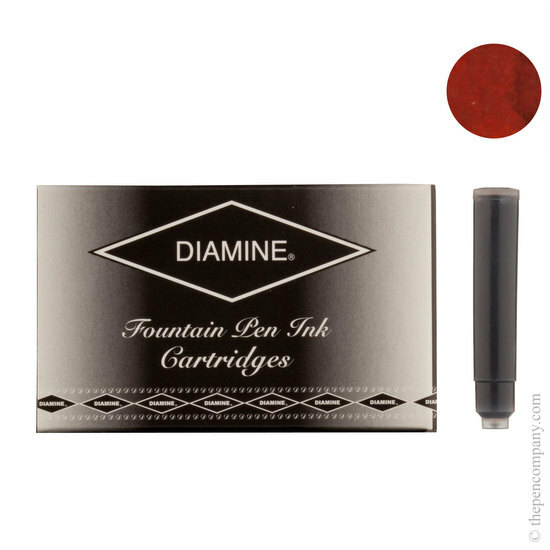 They, therefore, do not accept standard international size cartridges such as Diamine. 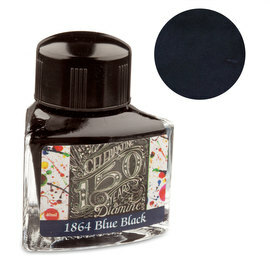 We have not heard of a Visconti cartridge not fitting a Visconti Van Gogh fountain pen. 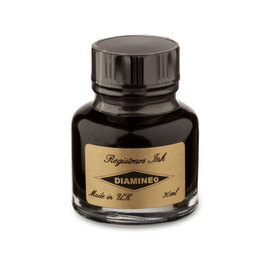 The Visconti cartridge is the international standard 'short' cartridge size, as is the Diamine and the two are interchangeable, but if your pen won't accept the Visconti cartridge then the Diamine probably won't fit either. However, we are not aware of any smaller cartridge that will fit a Van Gogh. Is there any chance that there is something stuck in the barrel that is obstructing the cartridge?